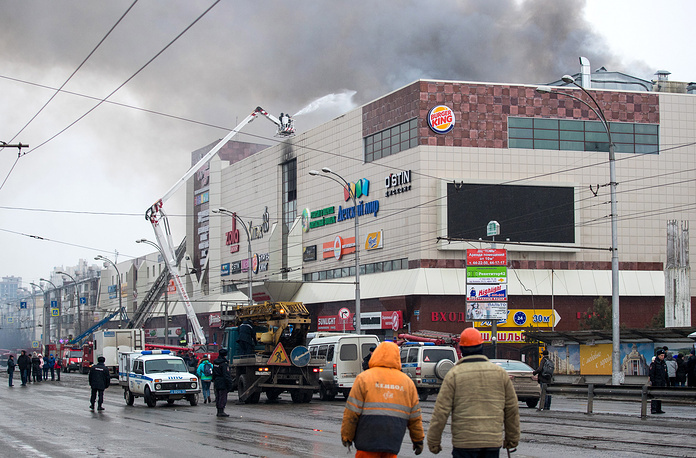 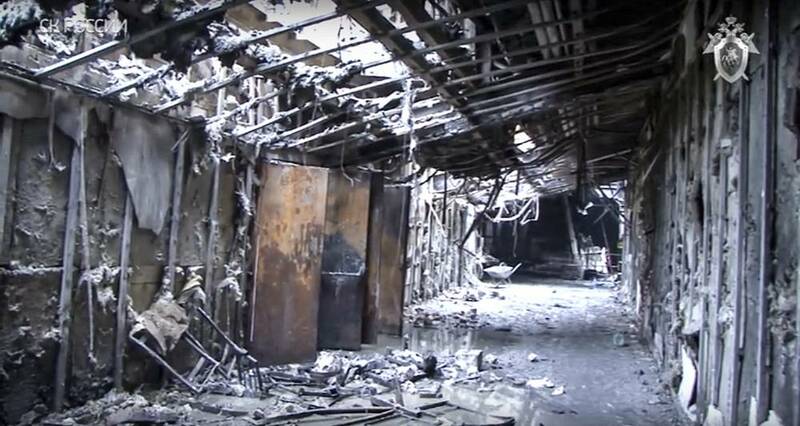 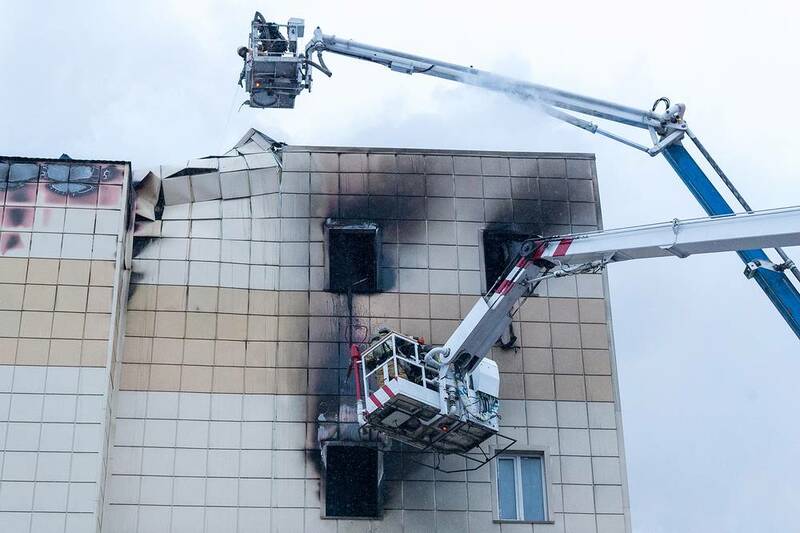 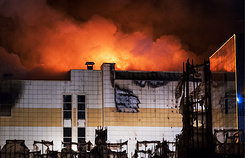 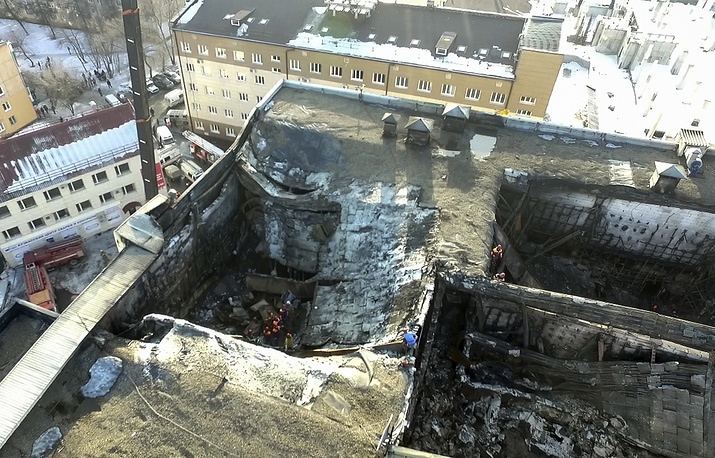 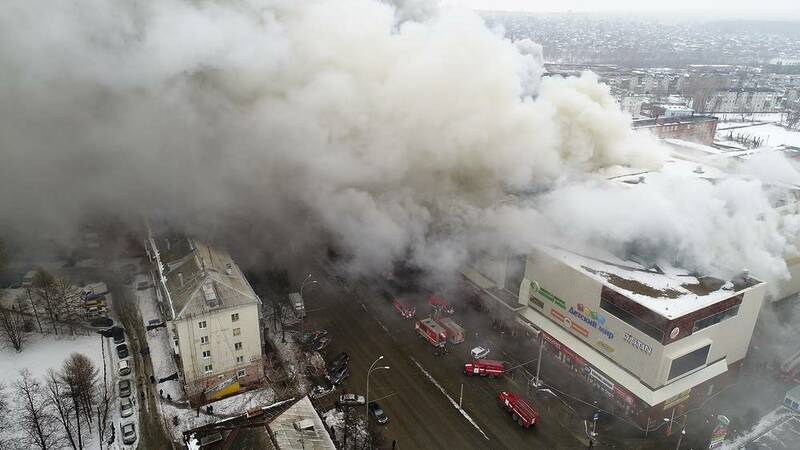 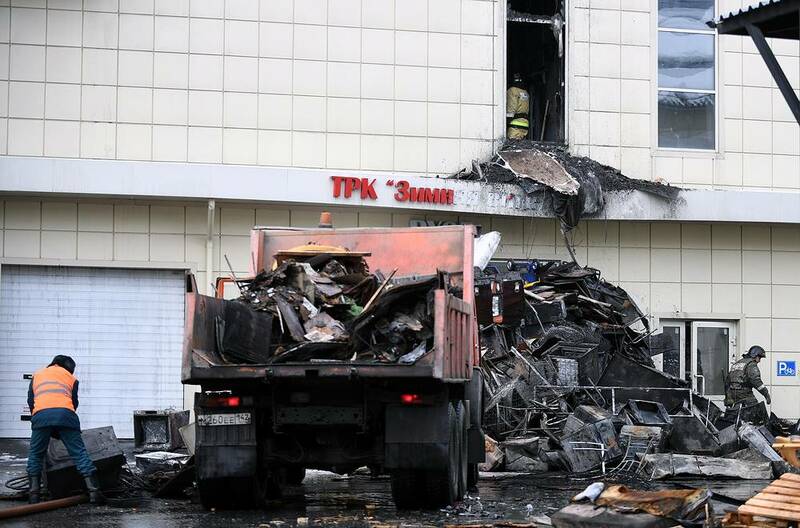 A fire broke out on the top floor of the Zimnyaya Vishnya (or Winter Cherry), a four-story shopping mall in the Siberian city of Kemerovo on March 25, 2018 eventually engulfing an area of 1,500 square meters. The catastrophic inferno claimed the lives of 60 people, including 37 children. 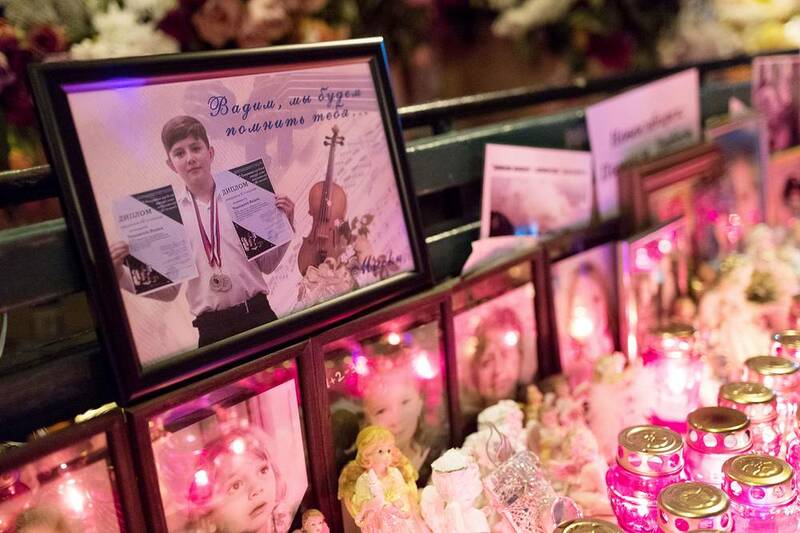 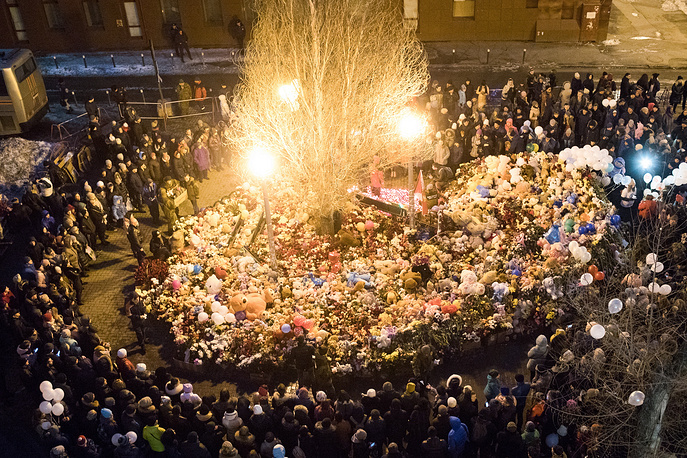 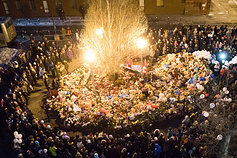 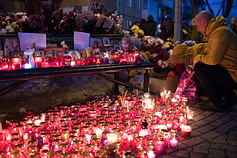 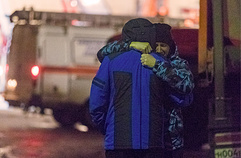 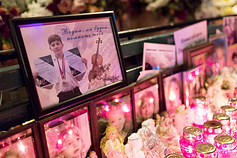 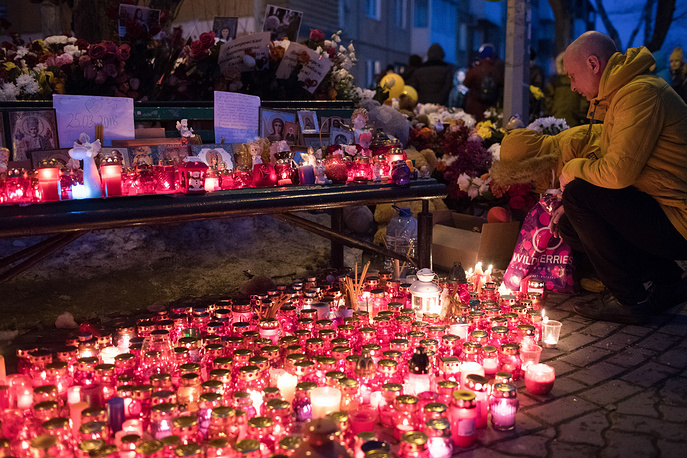 TASS looks back at the tragedy.